1. 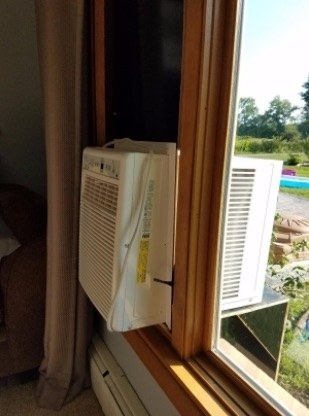 A compact Frigidaire window-mount that's easy to install and will bring some serious chill to a room fast. 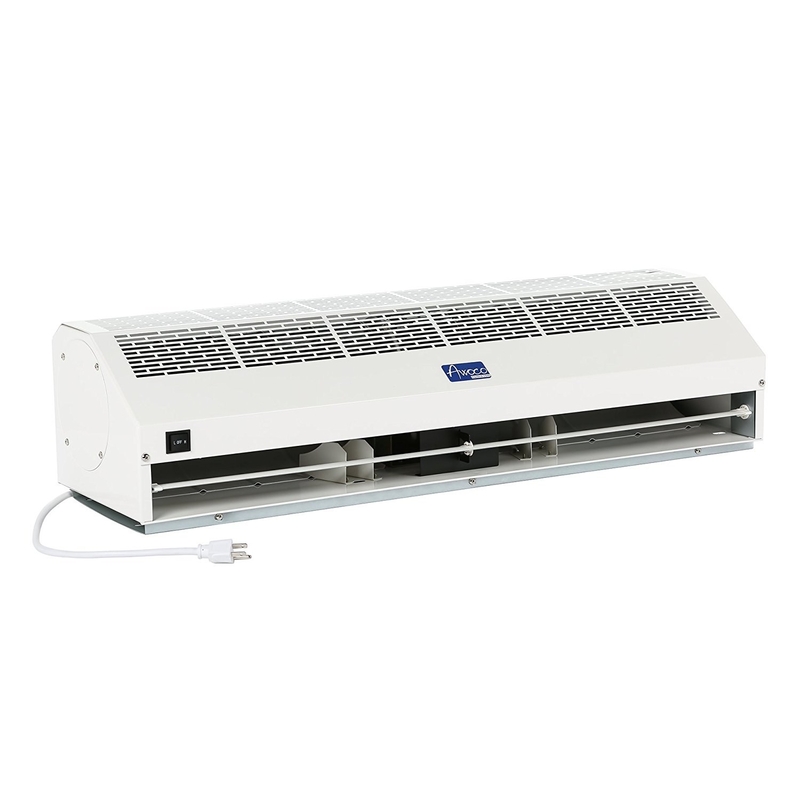 Cooling area: up to 150 sq. ft.
2. 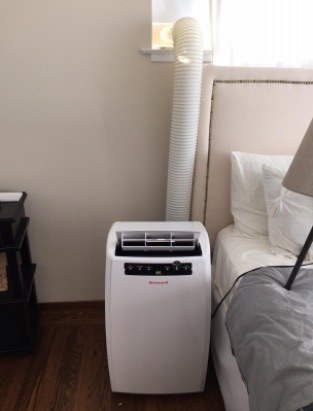 This ductless mini-split A/C and heat pump system that's perfect for house additions. Price: $698.73+ (available in eight volt sizes). Not a seasoned DIYer? 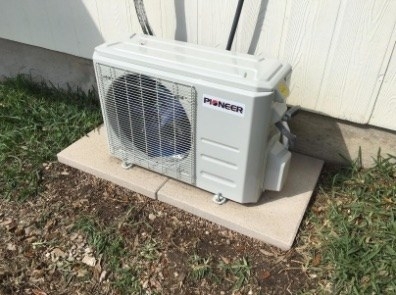 Look up pros in your area for installation here. 3. 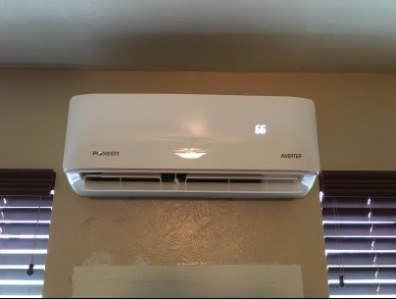 An easy-to-install mini window unit with a clear digital display and simple remote. Cooling area: up to 350 sq. ft.
4. 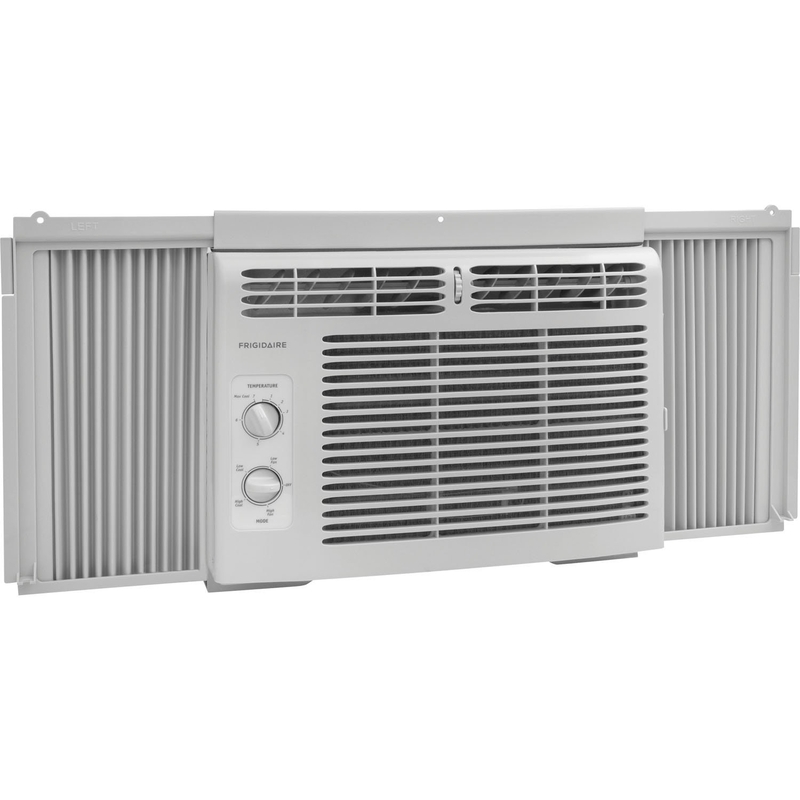 A Frigidaire window unit made specifically for casement or sliding windows. Cooling area: up to 450 sq. ft.
5. This LG model for when you've gotta cool a larger room. Cooling area: up to 550 sq. ft.
6. 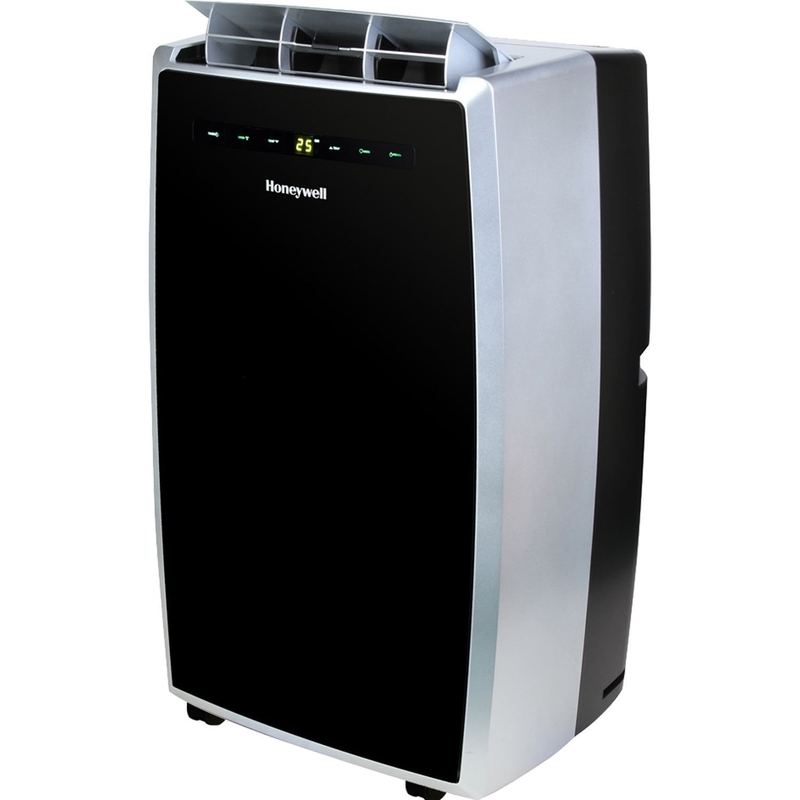 A portable Honeywell air conditioner that can easily be set up nearly anywhere. 7. 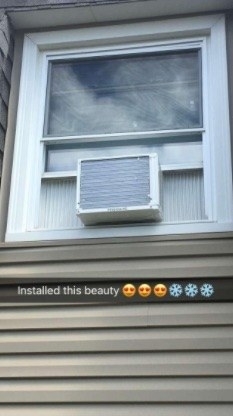 A small-but-mighty window unit with a support bracket and leaf covers. 8. A kid-friendly Dyson air multiplier without blades to hurt little fingers. 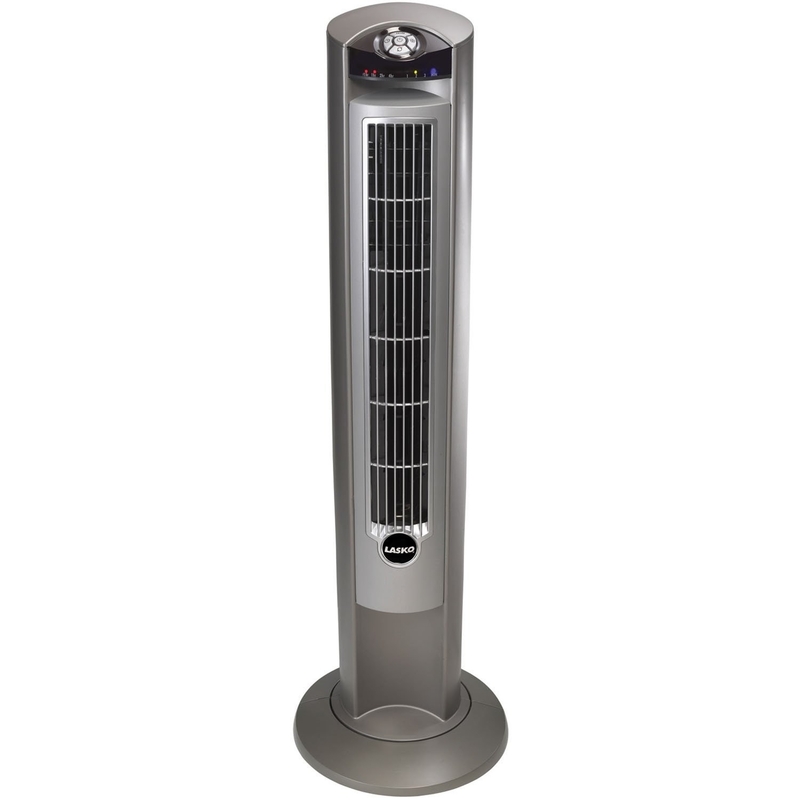 Includes a curved, magnetized remote that stores inside the fan. Price: $348.09+ (available in three finishes). 9. 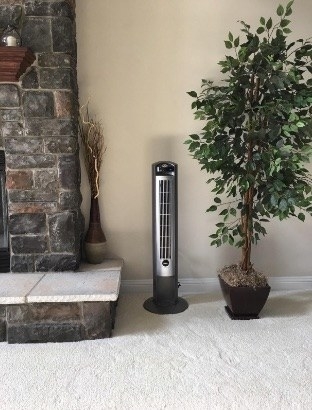 A tall curve fan with air ionizer and oscillating options. Price: $54.99+ (available in two finishes). 10. 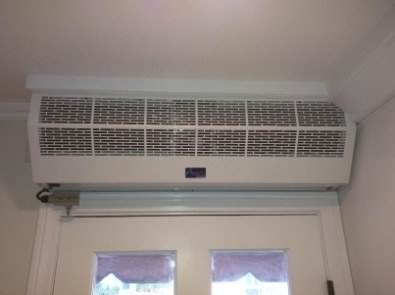 And an air curtain -- aka a really powerful fan -- that you can install above a door that your family uses often to keep cold air in and hot air out. Price: $275+ (available in four sizes). 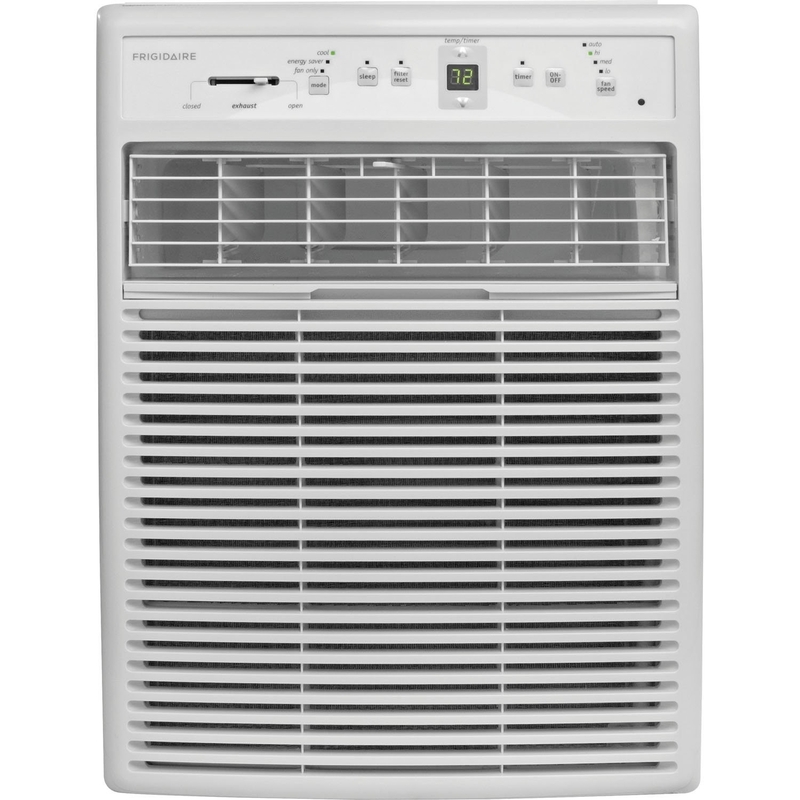 Here's a full guide to choosing the perfect air conditioner for your home.